She's so cute!! 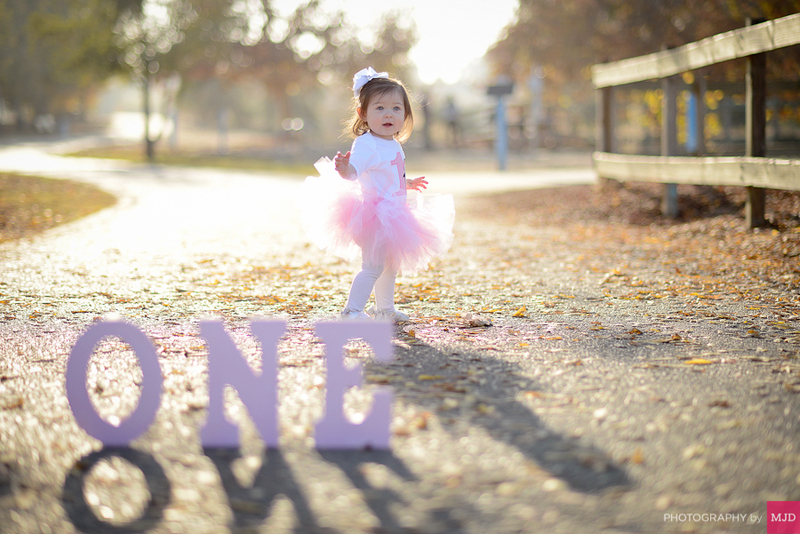 We had a lot of fun taking photos of Gianna who's about to turn one! Full post of all her cuteness coming soon!